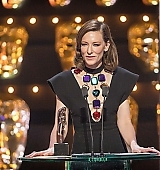 On Sunday, Cate attended the EE British Academy Film Awards and while everyone is discussing if she was wearing the Infinity Stones to the ceremony, lol, we have collected several new images and added few videos! Enjoy! 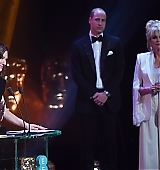 Cate attended the EE British Academy Film Awards (#EEBaftas) earlier today. 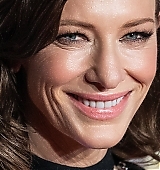 She was among the presenters of the awards ceremony and debuted her brunette hair in a red carpet while wearing a custom Christopher Kane dress. And she looks gorgeous! Here are the first photos. Stay tuned for more soon! Hello dear Blanchetters! 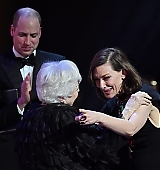 Cate is making an appeareance during this awards season (we are missing her so much): she has been announced as presenter at the 72nd EE British Academy Film Awards that are taking place this Sunday at the Royal Albert Hall in London starting from 7 p.m.. If you want to follow the red carpert, you can find all the infos here. 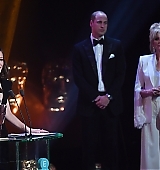 The awards ceremony will be aired on BBC1 at 9pm and will last for two hours until 11pm in an shortened version. We would like to thanks the members of the chat for all the links above. Enjoy! Hello fellow Blanchetters! 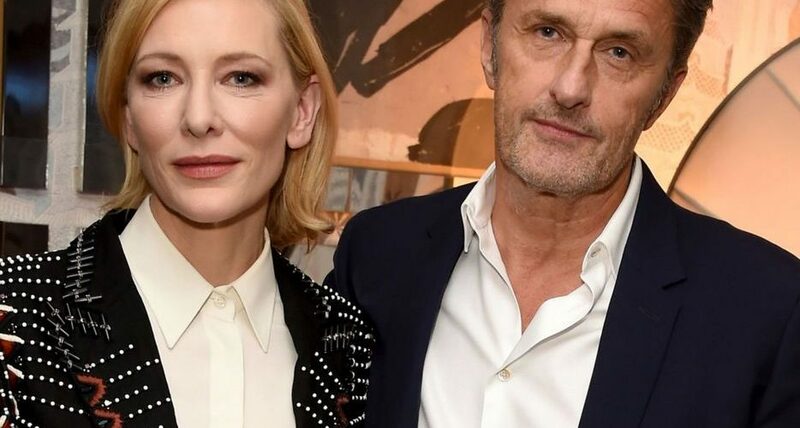 Cate hosted a screening of Cold War few days ago at the Soho Hotel in London. She was wearing a well known suit by Alberta Ferretti. Plus, we have two more picture from the Shaghai trip Cate too two feeks ago, when she visited the Armani Boutique. Enjoy! Cate has been in Shanghai for the past few days as an ambassador for Giorgio Armani Beauty and IWC Schaffhausen. Here are some updates to our galleries, few more videos and the first photo from her visit to the Giorgio Armani boutique in Shanghai. Hello bees! Cate is still in Shangai promoting IWC Schaffhausen, the luxury watch brand she has been the face of since 2010 (Days in Portofino and Timeless Portofino campaings)? Enjoy!